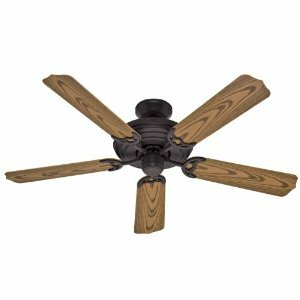 American Pride was another brand name of ceiling fans made in the Bethlehem Steel plant, including Old Jacksonville and Trade Winds. These were quality fans with good motors. Some models had plastic housings however all of the parts were still quality. 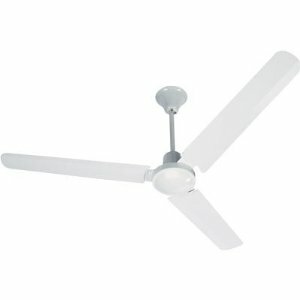 American Pride fans were largely devoid of problems, however they did use a rubber flywheel that may need to be replaced. See flywheel replacement section. 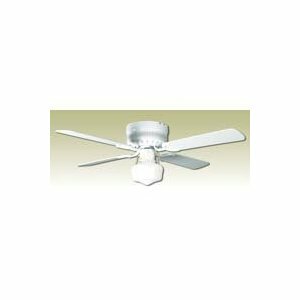 As with all older fans, with age and use the bearings may become dry or dirty and require oiling or replacement, see oiling section. 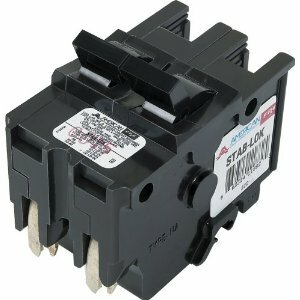 This 120/240 volt Federal Pacific Electric 40 amp, double pole, thick series replacement circuit breaker is used in a Federal Pacific load center. Typical applications, up to 8,800 watts, include electric baseboard heat, fan forced heat and 240 volt air conditioners (up to 23,000 BTU). These are only suggested applications and cannot assure compliance with all local codes. Please check local electrical codes before starting any electrical project. 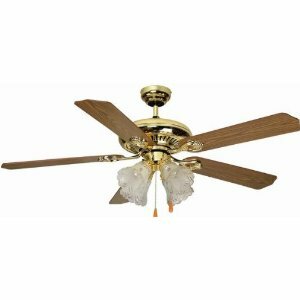 42" Pure White Ceiling Fan with White/Walnut Reversible Blades Perfect fan for smaller rooms Includes 6 inch School House Glass Light Kit Can be installed with or without the included light kit Pre-installed blade arm gasket. 42 inches - 4 Blade Hugger. Pure White with Pure White Blades. Hugger Type. 42 inches Blade Sweep. White Finish. 4 White Blades. 6inches School House Glass Light Kit. Features: 153 x 10mm motor. 42 inches Blade span. Pre-installed blade arm gasket. 3-Speed reversible. 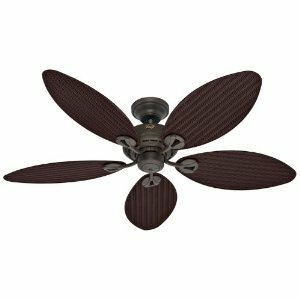 Designed for outdoor locations, the Hunter 52-Inch Sea Air Ceiling Fan adds comfort and style to any space. 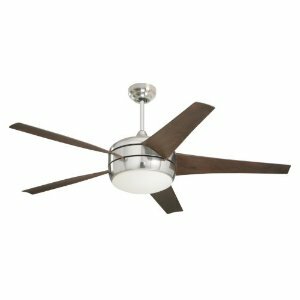 Complete with a tarnish-resistant finish and hardware, this five-blade, Energy-Star qualified fan can save on cooling costs. 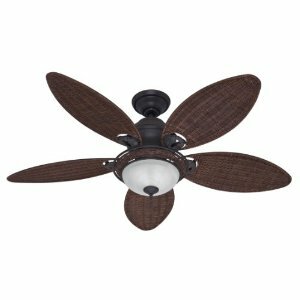 And like all Hunter fans, it features a high performance, WhisperWind motor, built to exacting tolerances from the finest materials and rigorously tested to be truly whisper quiet.